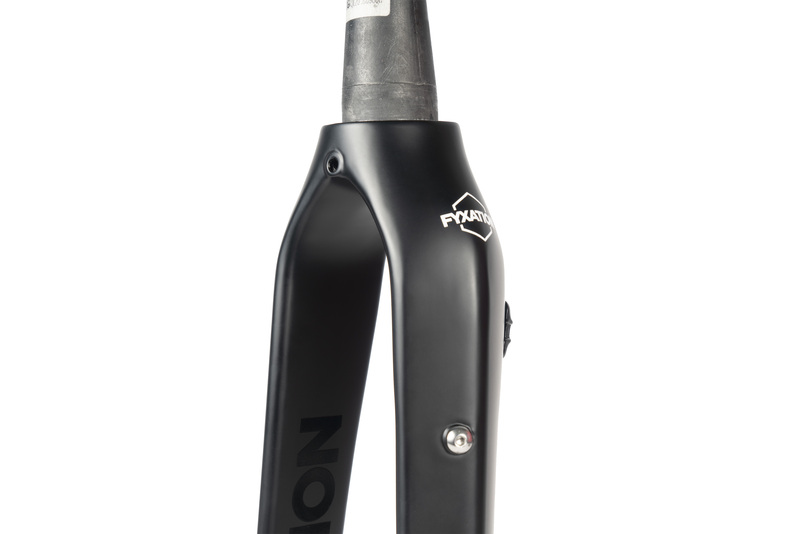 Fyxation has launched two new editions to its Sparta fork line-up, which includes the new Sparta FCR (Full Carbon Race) and Sparta QR (Quick Release) models, opening up the forks to a much larger audience says Fyxation. 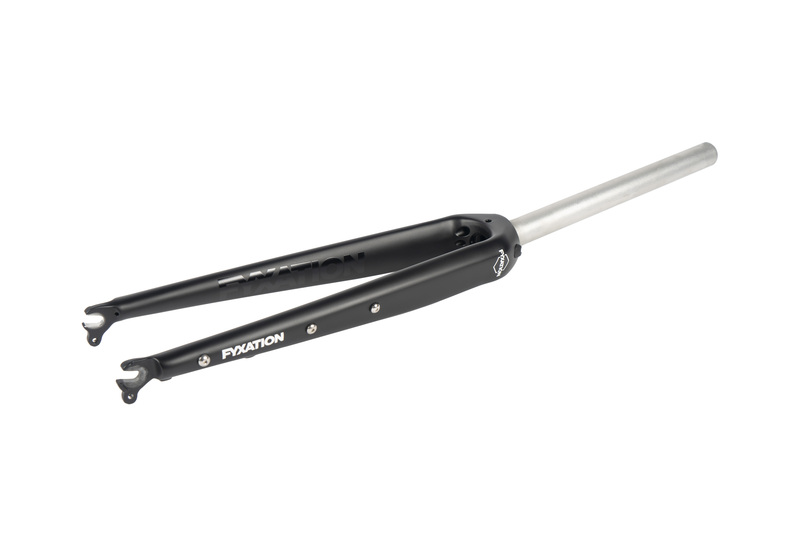 The Sparta QR takes the original 1⅛-inch aluminum straight steerer carbon fiber Sparta fork and makes it compatible with 9-millimeter QR hubs. It retails for $299. 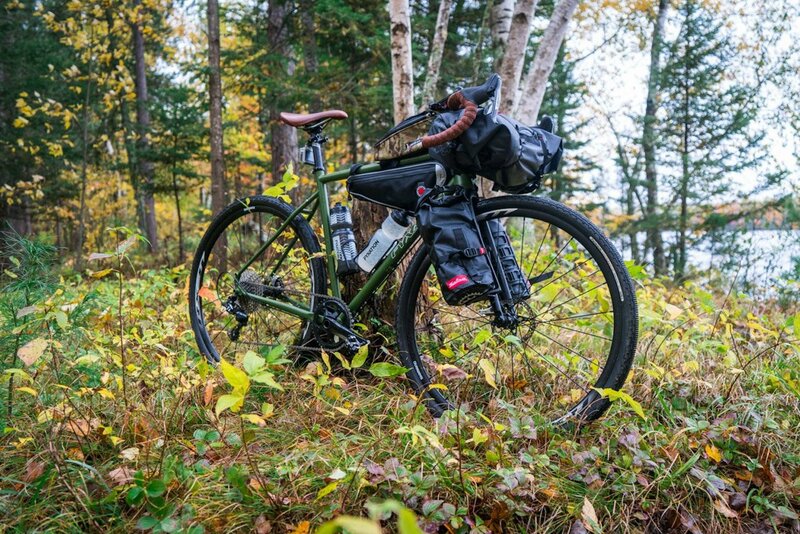 The Sparta FCR is made entirely of carbon and weighs 500 grams, compared with 747 grams for the original Sparta All Road Carbon fork with an aluminum steerer. New features on the Sparta FCR include triple gear cage mounts for more bottle placement options and compatibility with the Salsa Anything Cage, and internal routing for clean dynamo hub routing. 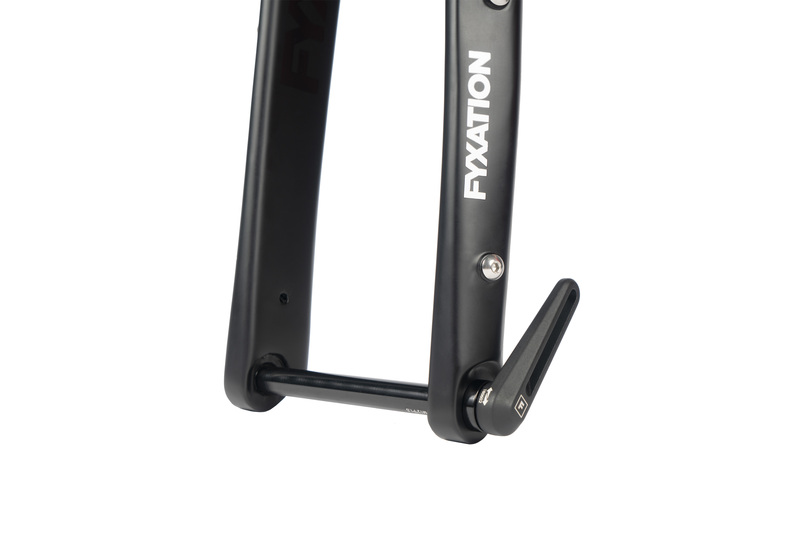 A new thru-axle design features a removable lever on the axle that gives riders the ability to remove the lever for lower weight and a cleaner look, or keep it on for access to a 5-millimeter hex wrench at the end of the lever. The Sparta FCR retails for $420.